Traditionally, in Scotland the marking of the New Year was of greater significance than Christmas. Scots had long celebrated old rites at this time and, besides, the Calvinist church after 1560 took a dim view of the Catholic practices celebrated at Christmas and so discouraged those. Until 1599, the New Year began on 25 March but King James VI changed this to 1 January from 1600 onwards. 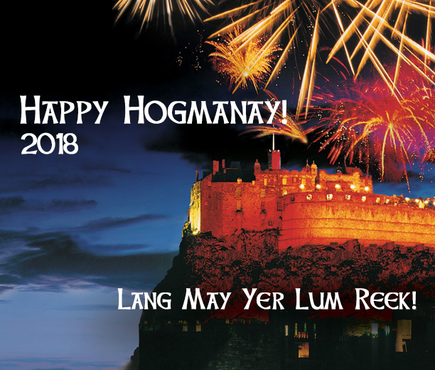 In the Scots language, New Year’s Eve has been known as ‘Hogmanay’ since at least the 17th century. It is thought to derive from the French for a New Year’s Eve gift. In Scots, we say ‘haud Hogmanay’ for ‘celebrate the end of the old year’ and, once the New Year comes in, we call it ‘Ne’rday’ or ‘Neerday’ – New Year’s Day. It has been traditional in Scotland to ‘first-fit’ or to make a first visit to the homes of friends and neighbors on this day and to bring a ‘handsel’ or gift -- often shortbread and a wee dram of Scotch whiskey. It's believed that if your ‘first-footer‘, the first visitor to cross your threshold in the New Year, has dark hair your household will have good luck for the balance of the year. ‘Handsel’ comes from an old word found in various languages and means to give with the hand. It is found in this form in Scots from the 14th century onwards. In Scots, we greet people at the start of the New Year with ‘A Guid New Year’ (Happy New Year) and on greetings cards we find the same message. Singles are welcome. A partner is not needed. Beginners are welcome. If you're new or a visitor, please call first to make sure we're really going to meet that week. 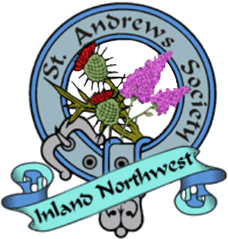 Council meetings are open to all St. Andrews Society members. You are welcome to attend to learn what the Council is planning for the coming months. You may wish to become more involved and participate or lead some of the events. Enjoy an evening of Scottish culture! 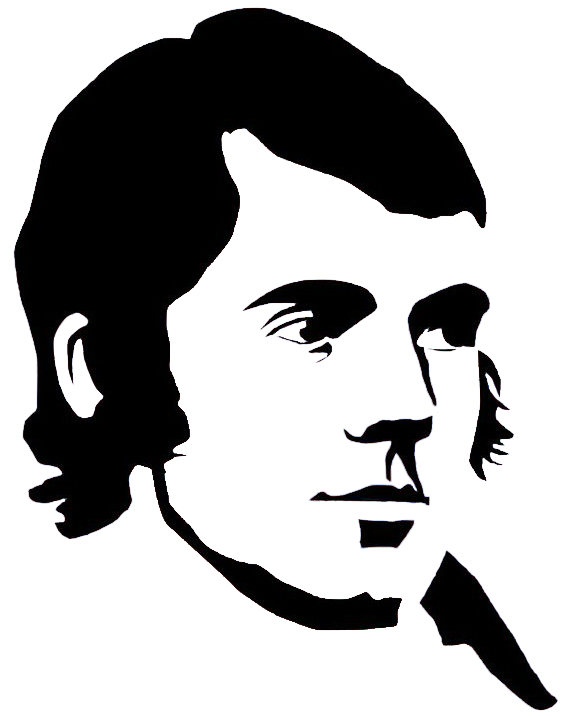 Buy Your Robert Burns Night Tickets Online Here! Download a Burns Night Ticket Order Form and Mail It In! 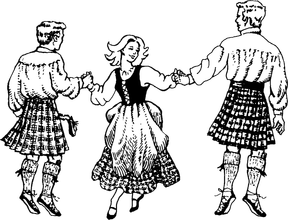 The Royal Scottish Country Dance Society's (RSCDS) Vancouver Branch is delighted to announce a weekend of dancing, eating and listening pleasure! 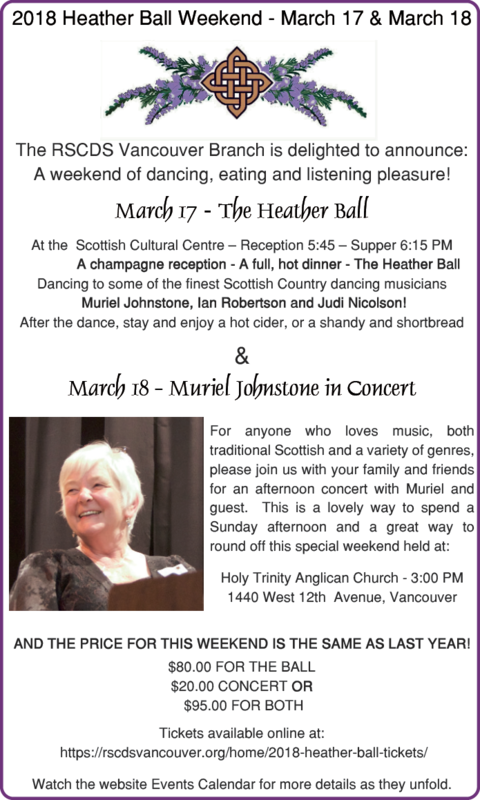 On Saturday, March 17, the RSCDS will hold The Heather Ball at the Scottish Cultural Centre in Vancouver, BC, Canada. On Sunday, March 28, Muriel Johnstone will appear in concert at 3:00 pm at the Holy Trinity Anglican Church, 1440 West 12th Ave., Vancouver. This event is for anyone who loves music -- traditional Scottish and a variety of genres. Please join us with your family and friends for an afternoon concert with Muriel and guest. This is a lovely way to spend a Sunday afternoon and a great way to round off this special weekend. For those interested, go to www.tartanday-wa.org. 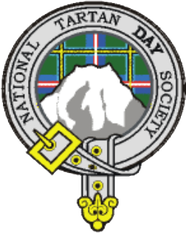 This is the website for the Washington Tartan Day Society, which has been active since 1999. If you have been to any of the Highland Games in the region over the past few years you will undoubtedly have seen and probably talked to Chuck Cook, who has been manning the Society’s tent at every single Games. Our thanks to him for his dedication! Our affiliate, the Spokane Highland Games Association, is holding their 61st annual Spokane Highland Games. 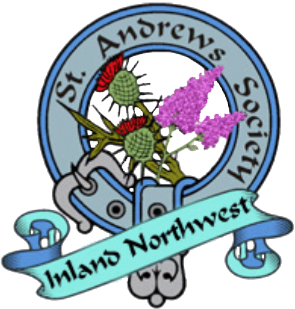 Anyone wishing to participate in the upcoming 2019 Spokane Highland Games as an Association member, a volunteer at the Highland Games or as a performer is welcome to attend and participate. At this meeting, officers are elected, committees are formed, changes to the Association's bylaws are proposed and plans for the 2019 Highland Games are begun. We hope to see you there! The Angus Scott Pipe Band, area highland dancers and the Spokane Scottish Country Dancers have a long histroy of performing at the Spokane Fall Folk Festival. Check the Fall Folk Festival’s schedule for times and locations. If you enjoy a variety of music and dancing from many cultures, this is the event to attend. And it’s FREE! A St. Andrews Society's member usually, leads the ceremony. 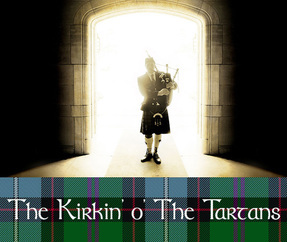 Following the Kirkin' o' the Tartan there will be a social hour with refreshments held at the church. Contributions of finger foods will be greatly appreciated. All are invited to attend and wear or bring your tartans.